Canberra Electrician - MEMBERSHIPS Sparks Fly Electrical is Canberra's best electrical service. 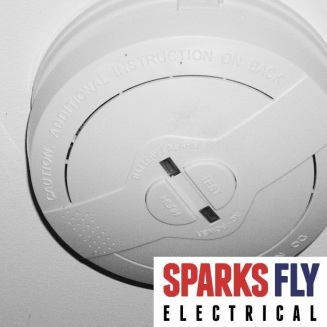 SPARKS FLY ELECTRICAL - We specialise in all your domestic and commercial electrical service needs. With years of experience and all the know how, we provide electrical maintenance, install and repair all across Canberra. Contact us today by email or phone on 0422 574 463.